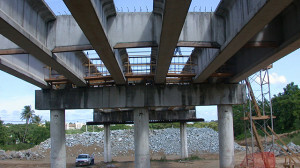 CA’s structural engineering consulting services involve the review, analysis, modeling, testing, and/or prediction of the structural behavior and capacity of various structural elements such as beams, columns, slabs, walls, footings, connections, and trusses. 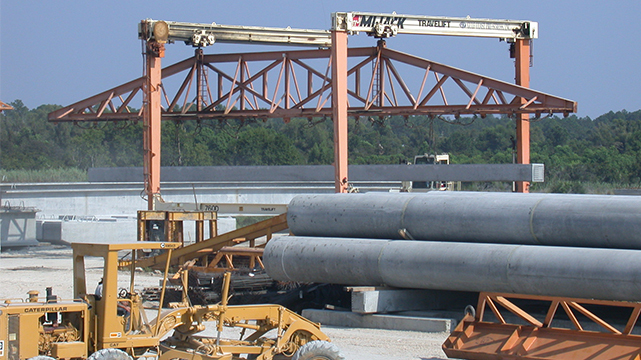 CA’s structural engineering consulting services have been needed for residential, commercial, and civil structures designed and constructed using steel, reinforced concrete, prestressed concrete, post-tensioned concrete, wood, and masonry. 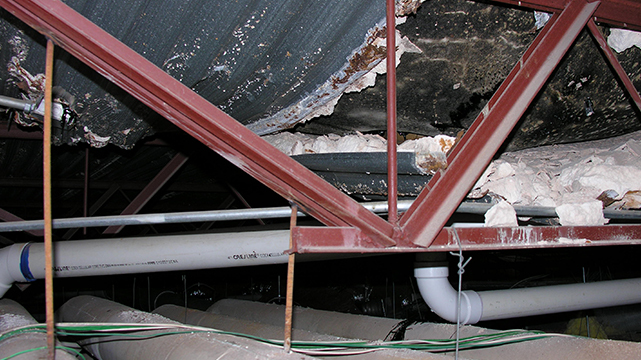 With CA’s experience in forensic engineering, CA specializes in the investigation and analysis of as-built structures and damaged or collapsed structures. 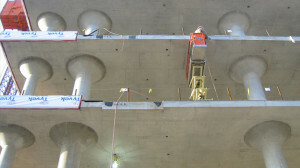 CA uses fundamental structural engineering principles, hand calculations, and on-site observations, if necessary, in combination with state-of-the-art computer software programs to model and analyze structures. Among others, CA utilizes software programs such as SAP2000, ETABS, RISA-3D, and Adapt for structural analysis and design. 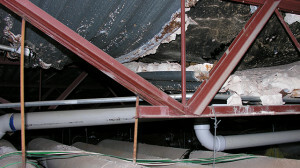 CA’s structural engineering consulting services are commonly utilized in concert with CA’s many other services, including forensic engineering investigation and analysis, construction and expert witness, and structural repair and rehabilitation services. CA’s staff of structural engineers have structural engineering graduate degrees from top institutions and experience in structural engineering experimental and analytical research in addition to structural engineering design experience, structural engineering project management experience, and field structural engineering and inspection experience. CA structural engineers are active in numerous professional societies, such as the American Concrete Institute (ACI) and Structural Engineers Association of Texas (SEAoT), by holding a variety of local offices and taking part on numerous national committees.